14th February is popularly known as Valentine’s Day. Prior to this day, one entire week is also popularly called as the Valentine’s Week which is celebrated by people by showing feelings of love, affection and friendship. It is celebrated in many ways worldwide, people share their affection for another person or people they love or adore by sending cards, flowers or chocolates as the messages of love. Hearts, the colors particularly red and pink, roses, images having romantic vibes, statues of cupids etc symbolize the feeling of romance and love during these days. 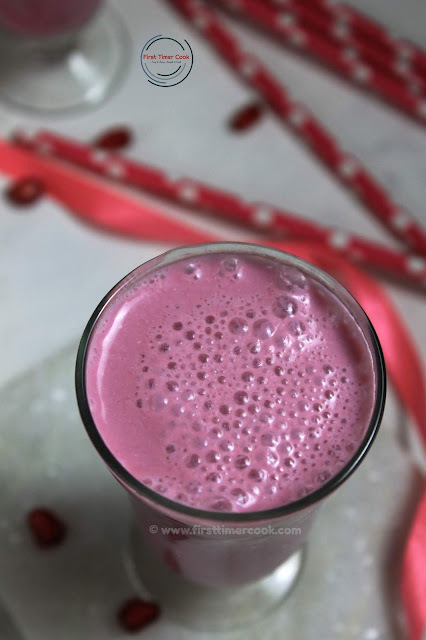 Since the Valentine’s Week is going on, so here I have come up with a pinkish color fruity drink from a root vegetable as Beetroot Drink with Fruity touch. 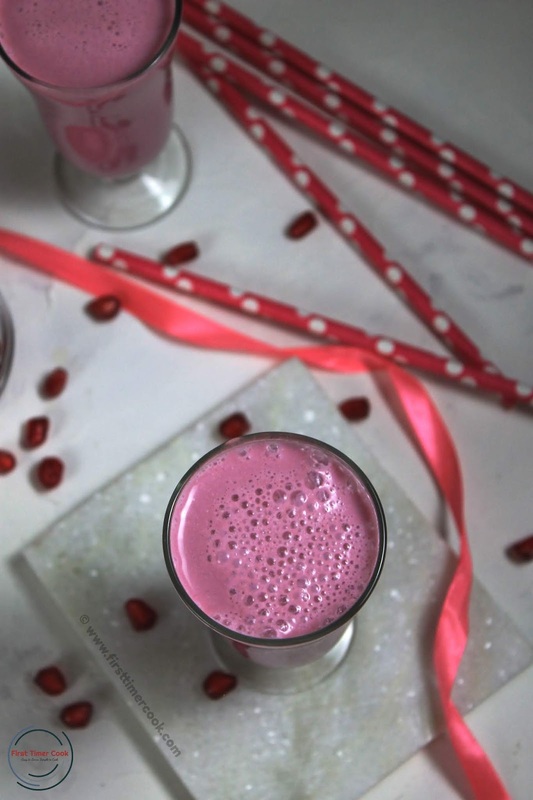 Have you ever tried a simple drinks using beetroot ? If not yet, then do try soon and I am sure this will be a hit with just few ingredients. This drink is completely vegan and gluten free as well. Wash and clean each ingredient first. Then roughly chop and put into a blender jar. Blend well to get a smooth consistency. Pour into serving glass and serve immediately ! Fruits here which I have used is totally variable. This 'Beetroot Drink with Fruity touch' is contributed for Healthy Wellthy Cuisines where the theme is 'V Day Special at HW'. Here are more similar recipes shared by our Healthy Wealthy Group members as Bread Gulab Jamuns in Jaggery Syrup, Spiced Pomegranate Spritzer Mocktail, White Chocolate Pudding, Strawberry Mojito Mocktails, Chocolate Walnut Brownie, No-Bake Berry Custard Tart, Mixed Vegetable and Paneer Dosa. Beet does give a good taste in juices and this one looks so delicious. Loved it! I liked the healthy touch for celebrating the season of Love!! The punch look absolutely delicious with a beautiful pink color.. so perfect to celebrate the special occasions!! 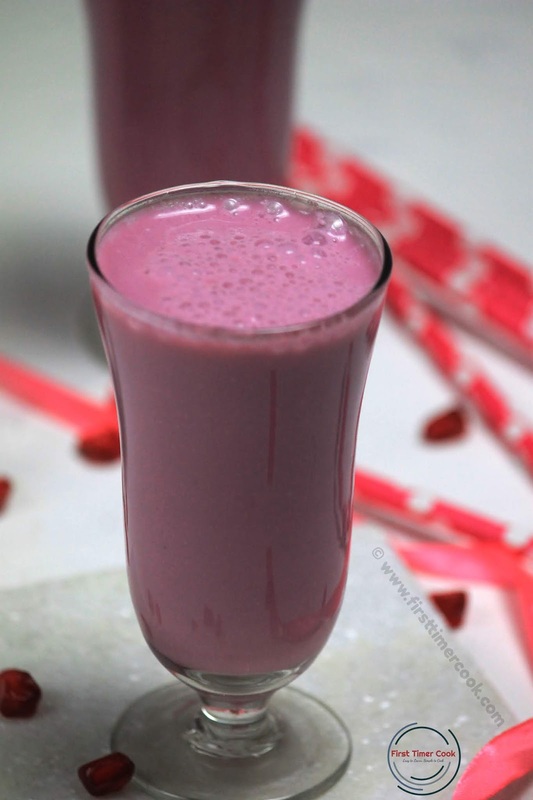 The colour is soothing and what a healthy drink for the special day! Such beautiful and lovely color!! And a healthy way to celebrate the occasion. Absolutely loved this share. What a fusion of flavors! 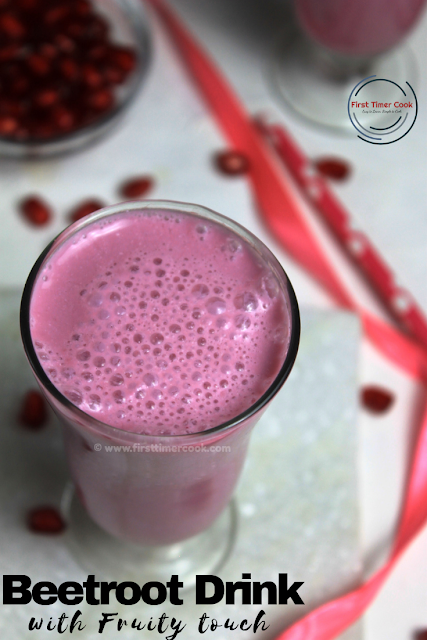 I am sure this lovely purplish drink would be relished by everyone. Love the color!! Fruity, delicious and healthy too!